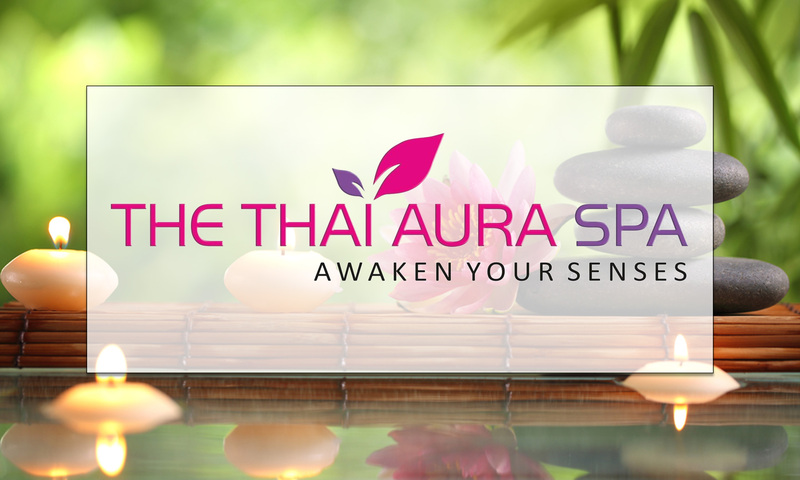 Leave your stress behind at The Thai Aura Spa. 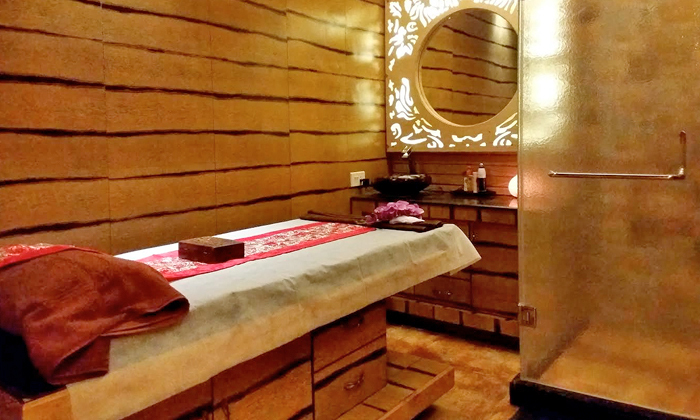 Located in Park Street Area, Kolkata, The Thai Aura Spa offers a wide range of wellness therapies. Their staff is professionally trained and their masseurs are well-versed in a variety of International spa treatments. The spa features a relaxing ambiance with warm tones and dim lighting. They aim to help rejuvenate your mind, body and soul.